U.S. amusement-park operator Six Flags Entertainment Corp. said it will add a multimillion-dollar entertainment complex to its developing portfolio in China. The project — consisting of a theme park, a water park and an adventure park — will be located in Nanjing, the capital of Jiangsu province on China’s east coast, according to a announcement Tuesday from the company. The first phase is expected to open in 2021, the company said. 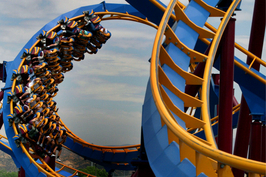 Six Flags is currently building parks in the interior city of Chongqing and in China’s eastern province of Zhejiang, at a location only a two hours’ drive from Shanghai. Those projects are expected to open in 2020 and 2019 respectively. With its rising disposable incomes, China is expected to surpass the U.S. as the world’s largest theme-park market by 2020, when it will attract an estimated 221 million people a year, according to U.S. consulting firm AECOM. 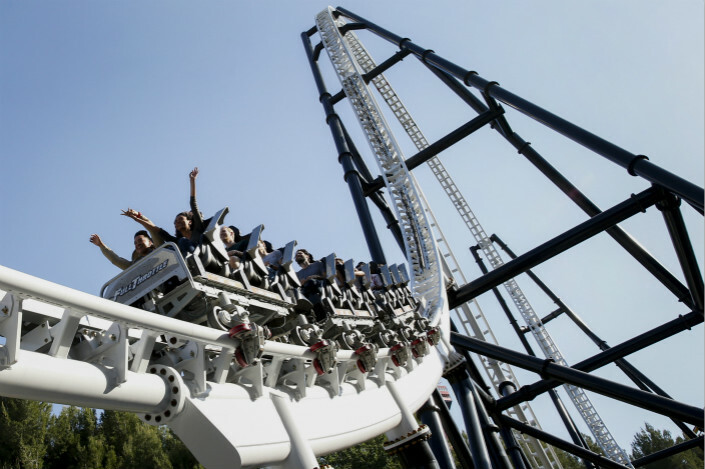 Six Flags has arrived in China later than its foreign rivals, and has chosen smaller, second-tier cities to launch its parks. 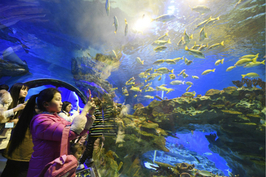 In 2014, the company selected Zhejiang as the location for its first China park. The Walt Disney Co. in 2009 chose to build a park in Shanghai, and Shanghai Disney Resort opened in 2016. 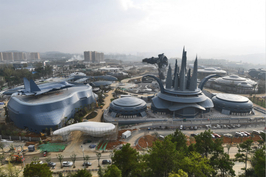 Universal Studios has been preparing for a Beijing-based project for more than a decade, and it will open in 2019. Domestic developers dominated the theme-park market before foreign players arrived — with brands such as Chimelong, Wanda and Happy Valley — and they also have plans for expansion. Fantawild Holdings Inc., which owns 22 theme parks in China, plans to build another 18 by 2020.